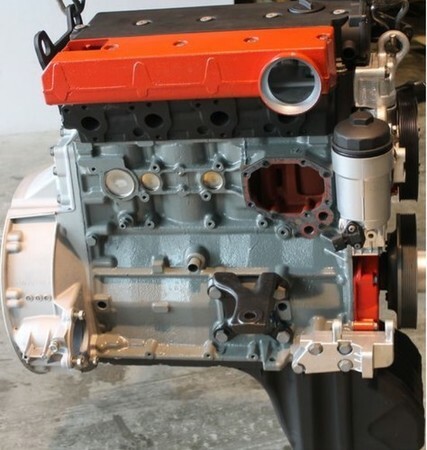 Quality Diesel Engines is your global, premier provider of remanufactured diesel engines. We offer diesel engines and drive trains for cars, Sprinters, trucks, loaders, dozers, cranes, excavators, power units, skid steers and more. 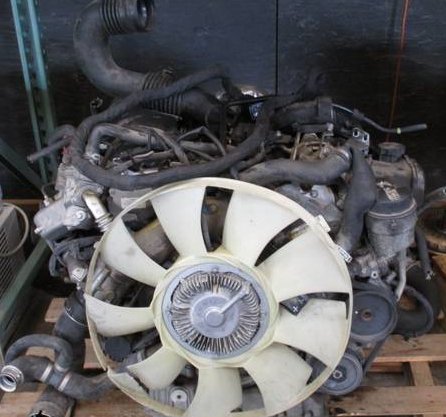 Join the hundreds of customers who choose Quality Diesel Engines for their engine needs, contact us today. 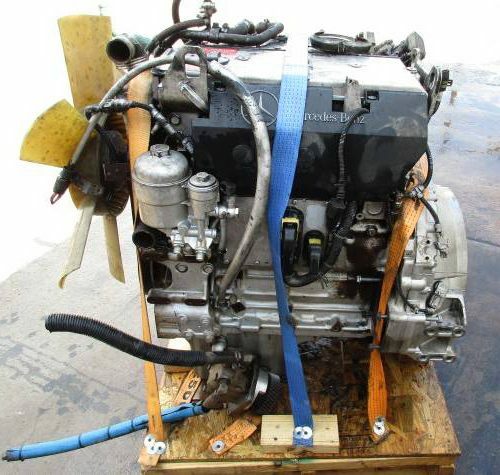 Quality Diesel Engines ships in the USA and internationally so if you need one diesel engine or a shipping container full of diesel engines, we are here for you every step of the way. © 2004 Quality Diesel Engines. All Rights Reserved.